Callout to Demonstrate against 2014 DPRTE Arms Fair. On the 8th of October Cardiff will host one of the UK’s biggest arms fairs at the Motorpoint Arena. Let’s show them what we think of their dirty business! 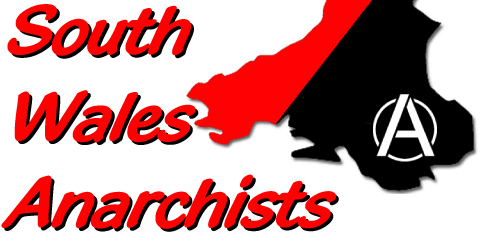 We call on people from south Wales and beyond to come and picket outside the arena that day from the time they open for registration at 8.30 am. 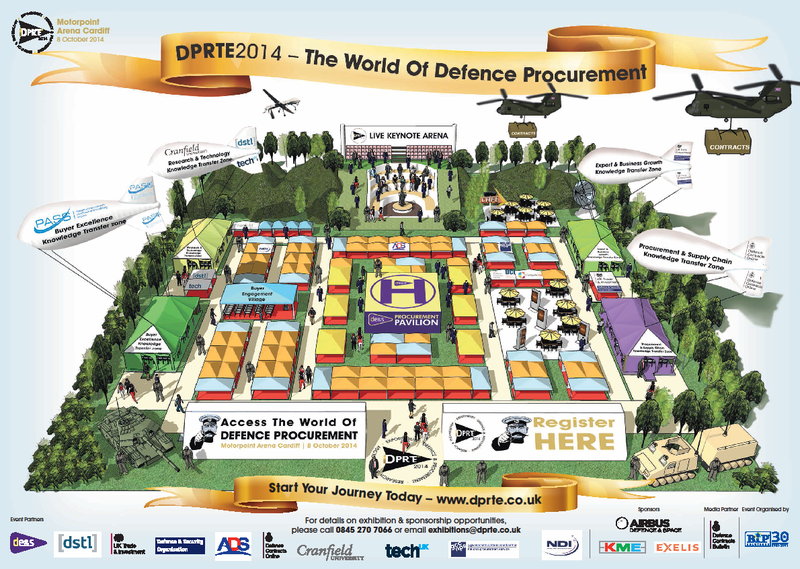 DPRTE this year will be attended by some of the UK’s biggest arms companies, as their exhibitor list shows. They also host a conference, with keynote speakers from industry and government. The arms fair was previously held in Bristol, but was forced out by protests. Categories: Anti-militarism . Tags:arms industry, Arms Trade, Cardiff, DPRTE, Motorpoint Arena . Author: C.A.N.